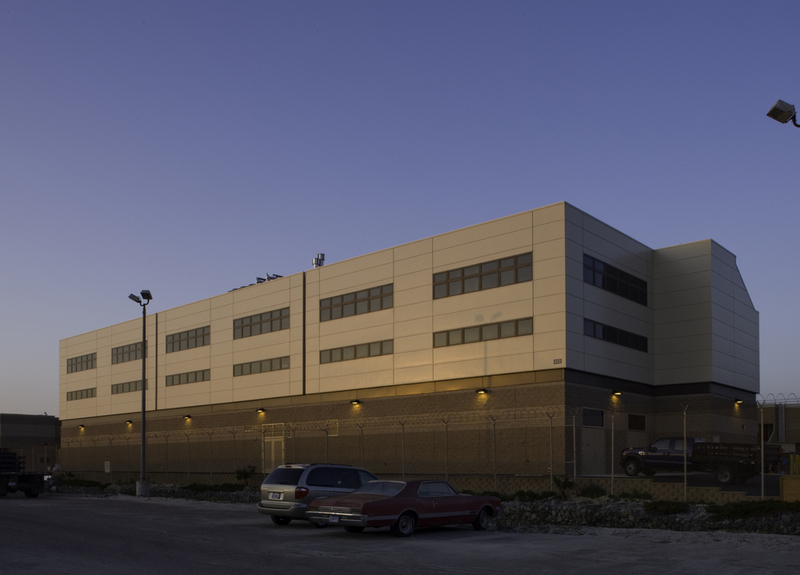 This Operations and Logistics Support Facility for the Navy SEALS consists of a three-story building located at the Naval Amphibious Base, Coronado for the Navy SEAL Trident Team. 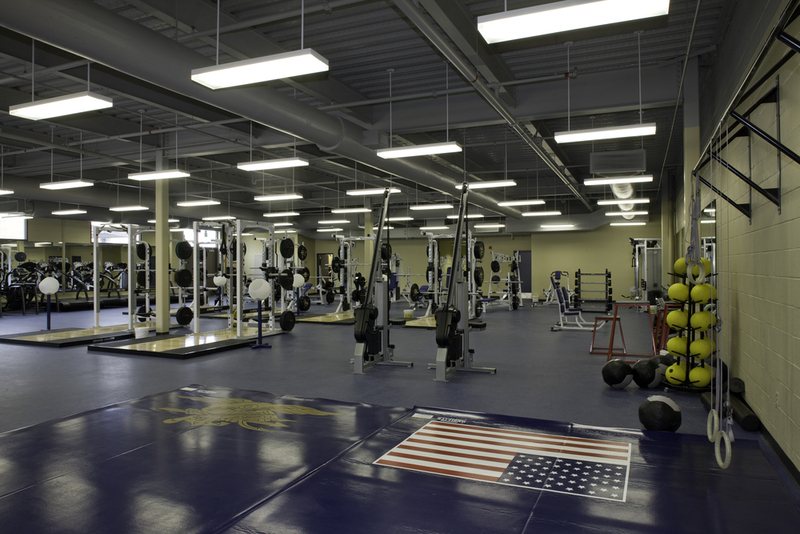 The facility consists of storage rooms for ready-use equipment, a gym for physical training, a space for specialized hand-to-hand combat training, individual personnel lockers, classrooms, offices, and administration areas. 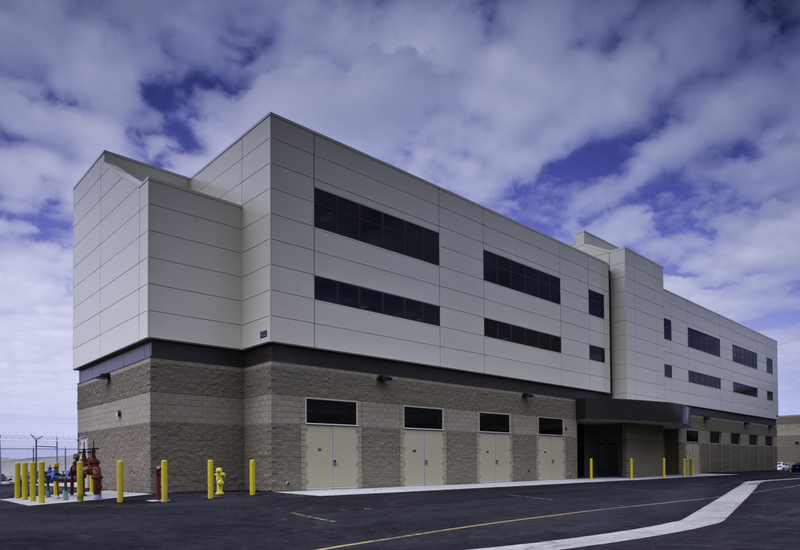 The project was constructed of durable sustainable materials with the first floor being concrete masonry and the second and third floors with insulated, aluminum panels with a Kynar finish.